Any discussion of “greatest in history” about, well, anything will produce some debate. In part, it’s because it’s nearly impossible to agree on a definition of “greatness,” and in part, it’s because greatness varies with the field of endeavor. I can, and have, spent hours in amiable discussion with friends on various of our “ten greatest players” in sports without coming to much in the way of a definitive list. I’m sure my list of greatest major league ballplayers by position is different than yours, although there will likely be some overlap, and we can agree to disagree (that said, if your list doesn’t include Ernie Banks, you need to rethink your position). So it’s generally more interesting and less heated to talk about “favorites.” We can argue all day long about “the greatest president in history,” but a discussion of favorites is more subjective. Anyway, as anyone who’s read this blog for a while already knows, my favorite president is Harry Truman, but I don’t think he’s the greatest president in history. I would argue, however, that he embodied greatness, and at least one eminent American agreed with me. Acheson was an extraordinary public servant, and was well suited to make that proclamation. A lawyer and long-time diplomat, he received the Presidential Medal of Freedom in 1964, and was awarded the Pulitzer Prize for History in 1970 for his memoirs, Present at the Creation: My Years in the State Department. He was a patrician from his brigadier’s moustache to his highly polished shoes, and might be expected to have had some misgivings about the plain man from Missouri. 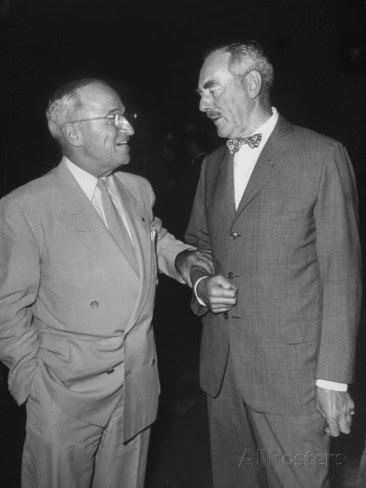 But Acheson and Truman both took things without much in the way of prejudice. His first meeting with Truman was two days before Truman became president on Roosevelt’s death, and his impression was immediately positive: “He is straight-forward, decisive, simple, entirely honest. He, of course, has the limitations upon his judgment and wisdom that the limitations of his experience produce, but I think that he will learn fast and will inspire confidence.” Acheson was right. 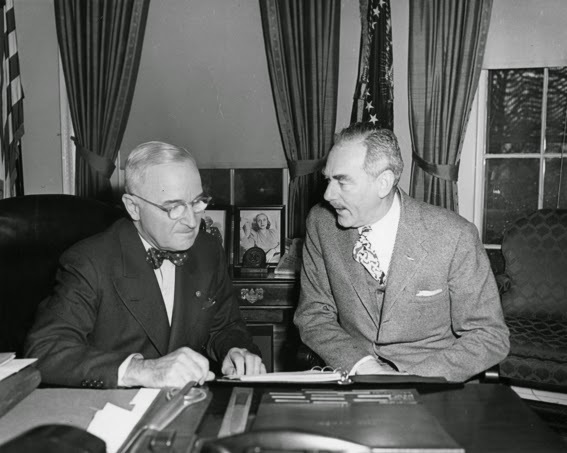 It is those qualities that Acheson saw in Truman that made it possible for him to become a great man. The judgment of whether someone is “great” depends on that person’s accomplishments, and those accomplishments cannot occur unless ability meets opportunity, and it is ability that Acheson saw in Truman. Blessed with an extraordinary memory, enormous stamina, and a keen mind, Truman read widely and deeply in history and biography from the time he was a boy. He set himself a course of study throughout his life, learning as much as he could about history, society, and human nature, and it was that invariable habit of learning that led him to the White House. 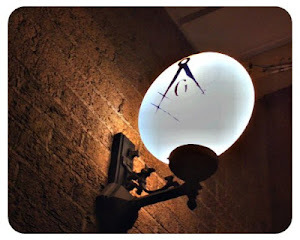 Learning was not sufficient to achieving greatness, but it was entirely necessary. When the opportunity to excel presented itself, as it did again and again, he had made himself ready to seize it. Harry Truman’s entire life was spent in a prudent and well regulated course of discipline that enabled him to make the best use of the talents with which he’d been blessed, and so enabled him to achieve all that he achieved. The uncompromising excellence with which he lived his life is example of what a Mason can be if he pays full attention to his obligations. Not everyone is cut out to rise as high as Truman did, but all of us can live to our fullest potential if we act as Truman acted. In our own small and varied ways, we can achieve greatness.